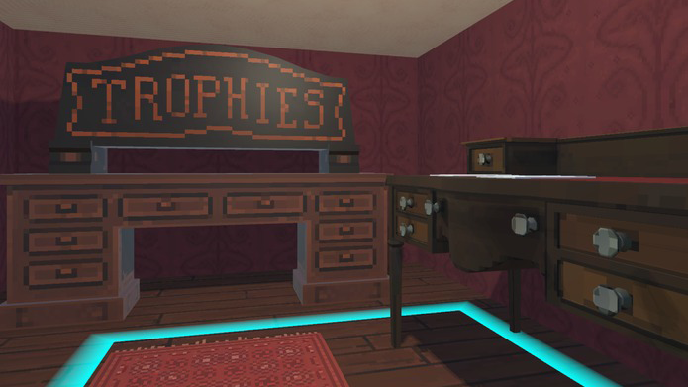 You have won at life, at everything, and you just can’t get enough of these trophies. The trophies are piling through the door and you have got to clean and care for them properly before putting them on your trophy shelf. As the day goes on more trophies keep coming through that letterbox. Made in 40 hours for Jamchester, following the theme “You have already won”. Winning the Best Student Team Award. TROPHIES PLEASE! 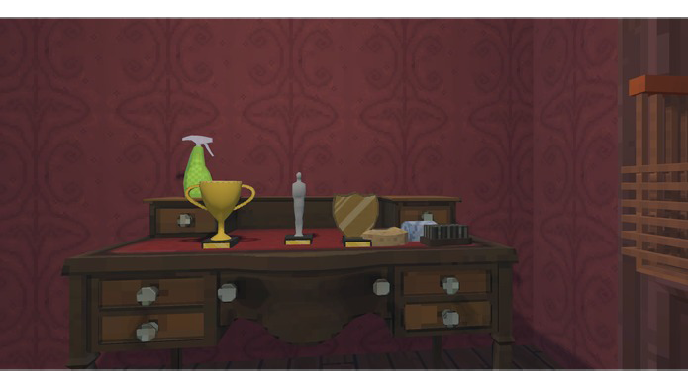 Is a Micro-Management Puzzle VR Game where the player has to clean and care for all the trophies they have won. We built it in Unity 3D using Photoshop for the textures, Maya for the 3D models. With repeated iterations on the HTC Vive, to ensure the game felt right in VR. Only having one HTC Vive between the four of us, meant that the programmers had to separate the code base into interactable and none interactable code. This worked surprisingly well but at crunch time we needed to use pair programming to get everything running nicely. ​Building for the HTC Vive is surprisingly easy to develop for (with its quirks). Also how awesome or team worked together as it was our first game jam together. 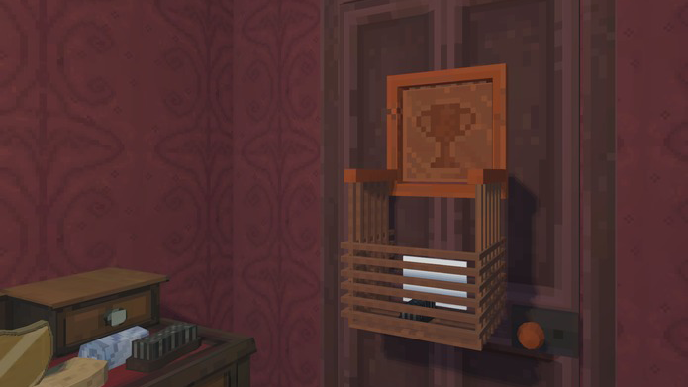 Mainly focused on the spawning of trophies, generation of the moving shelves to hold the trophies, and instruction cards. Whilst also working on the letters, and taking part in pair programming to merge and bug test on the HTC Vive.